The Maybach will be distinguished from other S-class models by a high level of equipment and unique styling elements. 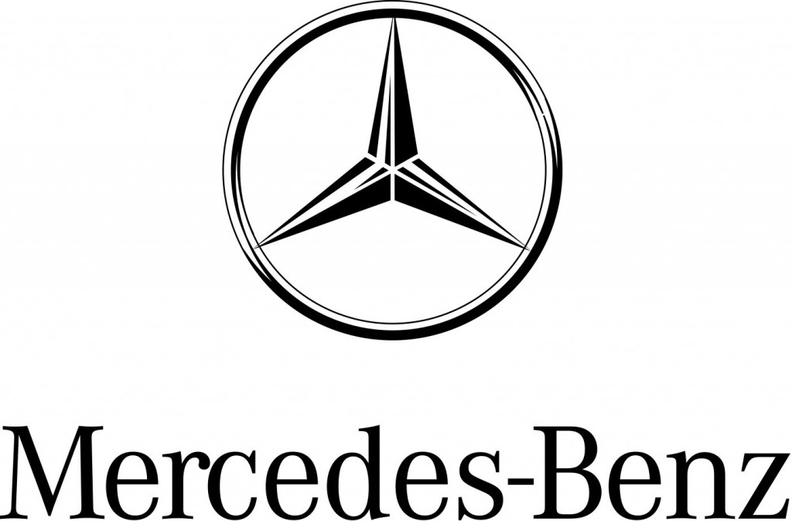 STUTTGART -- Mercedes-Benz plans to use the Maybach brand name that it axed in 2012 for a top-end, long-wheelbase version of its new S-class sedan. Company sources say the Mercedes-Benz Maybach could debut late this year, competing with the Bentley Mulsanne and Rolls-Royce Phantom at a price expected to range from $250,000 to $300,000. But this time Maybach will be a model, not a brand. It could evolve into a subbrand similar to Mercedes' AMG unit, which builds high-performance derivatives. The Maybach will be distinguished from other S-class models by a high level of equipment and unique styling elements. It will be positioned well above the Mercedes-Benz S600, a 12-cylinder version of the S class. The historic Maybach brand name was revived in 2002 for the 2003 model year. The slow-selling Maybach 57 and 62 were loosely based on the 1990 W140 S class, and were badly outdated by the time they were yanked from the market. A coupe concept, the Exelero, never came close to series production.